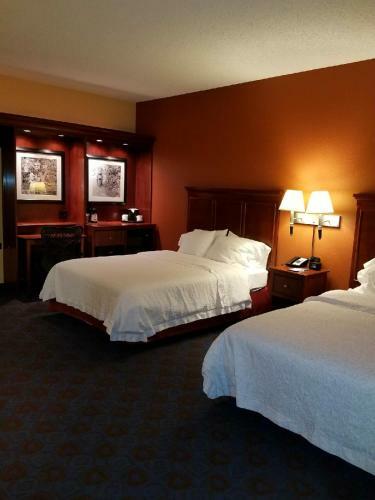 This completely non-smoking hotel in Lee's Summit is within a 25-minute drive of downtown Kansas City. 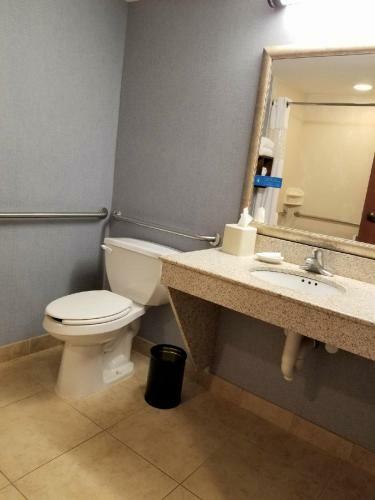 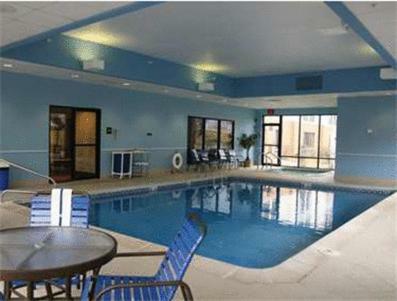 The hotel offers an indoor swimming pool, free Wi-Fi and a hot daily breakfast. 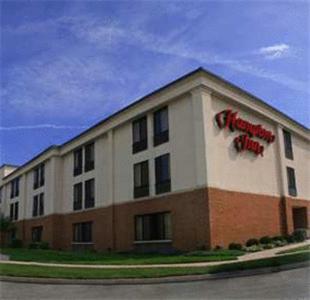 Hampton Inn Kansas City-Lee's Summit features a refrigerator and 25-inch cable TV in every guest room. 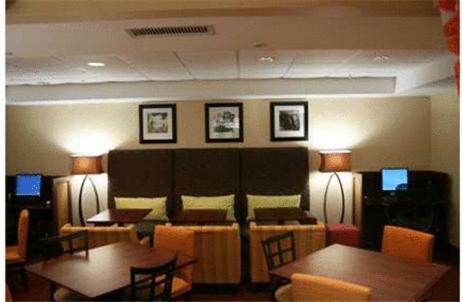 Rooms are also equipped with a coffee maker and a work desk. 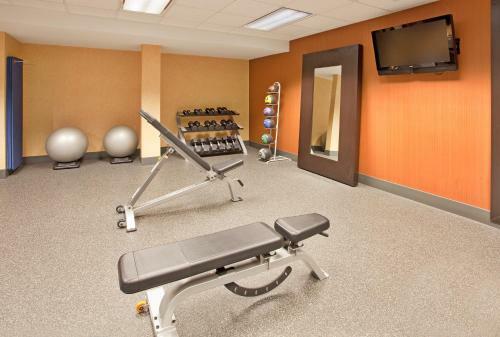 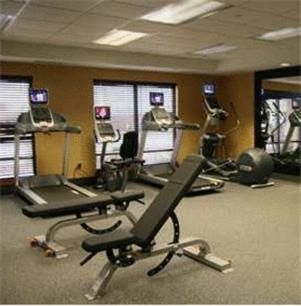 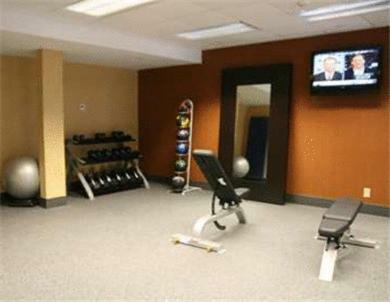 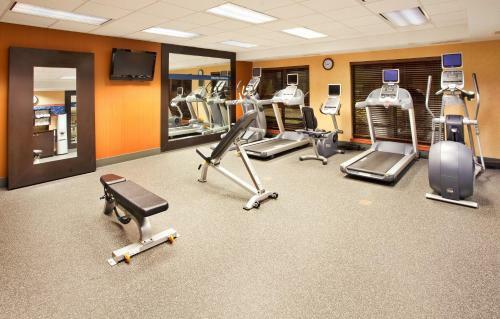 A gym and a business center are available at the Lee's Summit Hampton Inn. 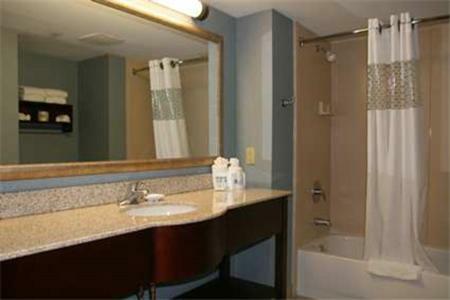 Guests can also use the hotel's laundry facilities. 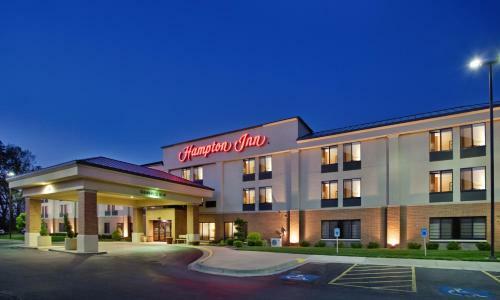 The Harry S. Truman Library and Museum is within a 20-minute drive of the Hampton Inn Lee's Summit. 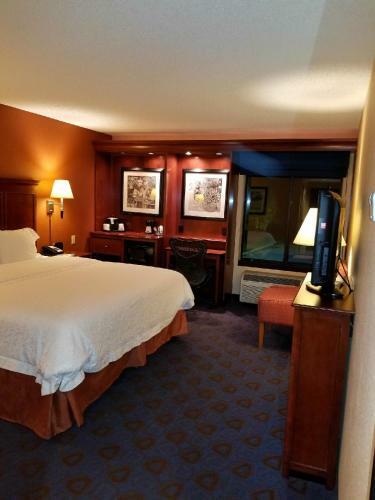 The Kansas City Zoo is 20 minutes away by car. 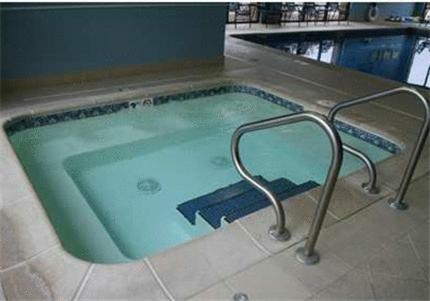 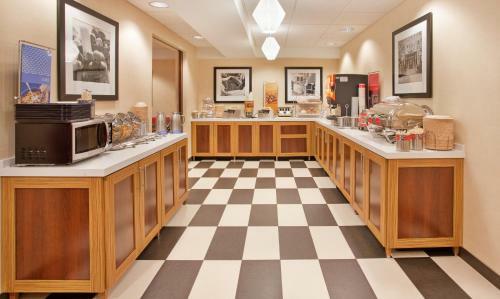 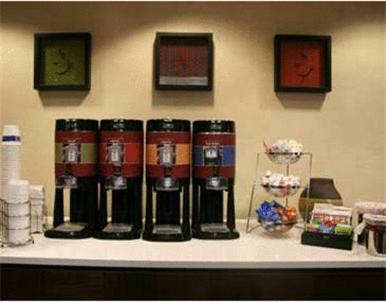 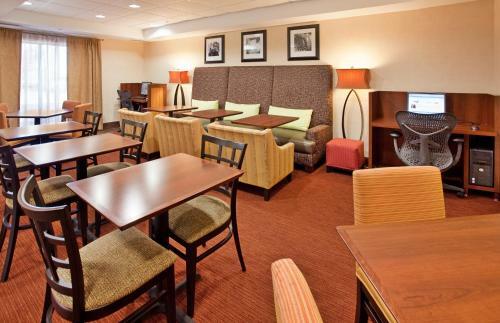 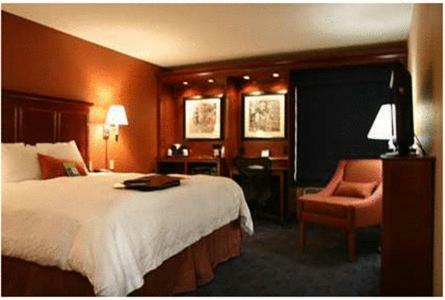 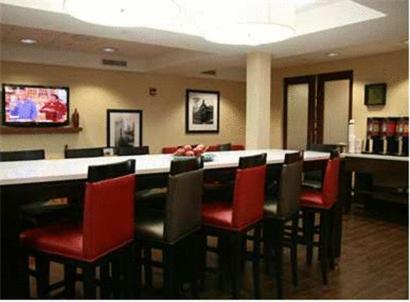 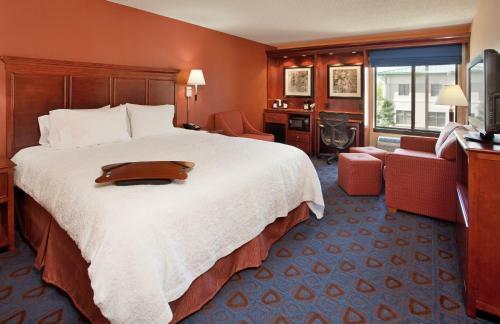 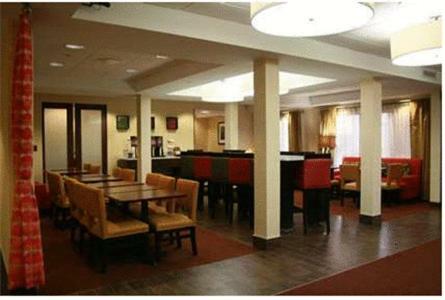 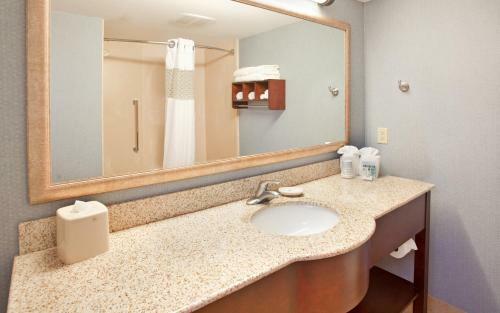 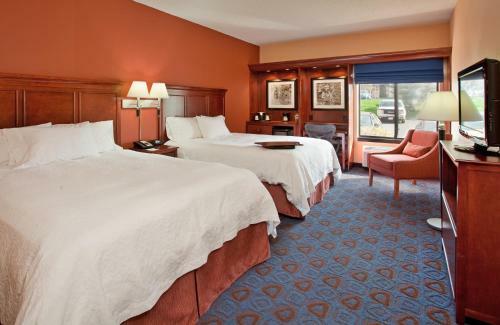 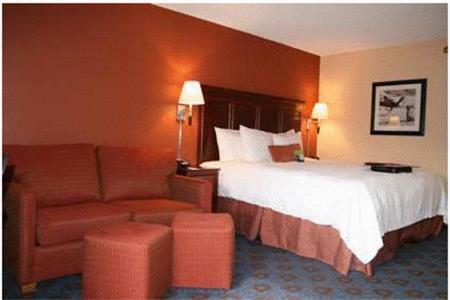 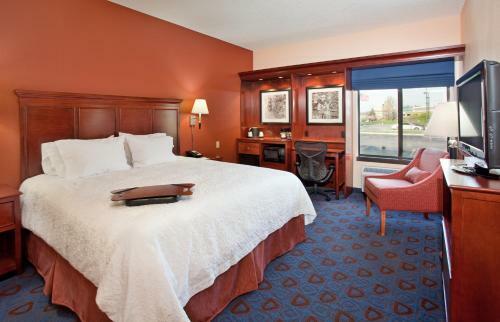 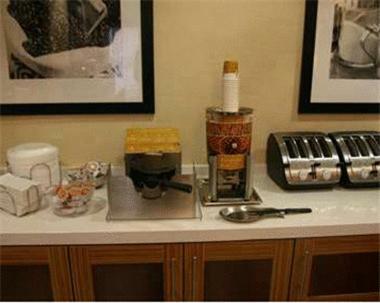 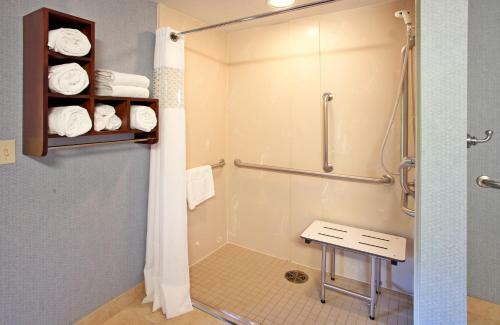 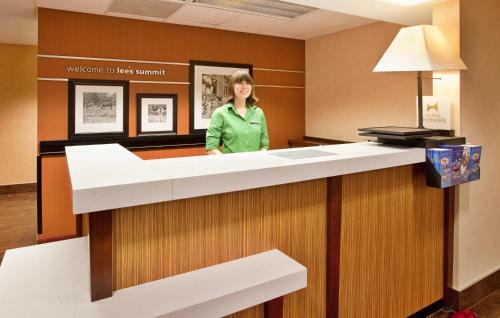 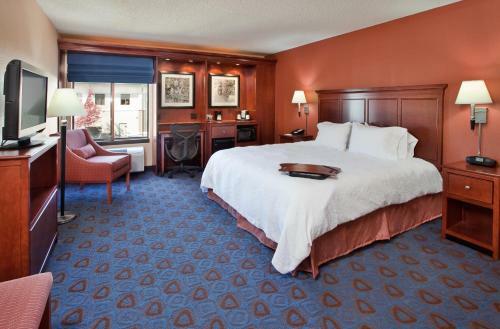 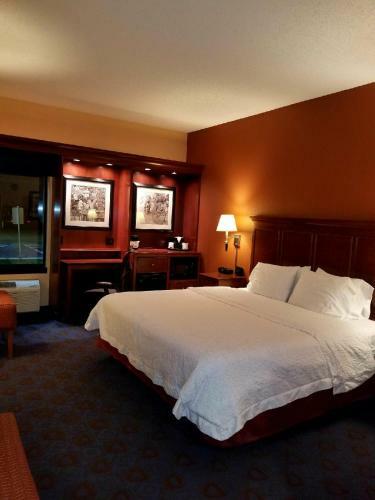 the hotel Hampton Inn Kansas City-Lee's Summit so we can give you detailed rates for the rooms in the desired period.